Two weeks ago I had the opportunity to practice what I preach. I’m sitting with my father in his Texas home office pulling the lid off of a heavy box of old sermon notes. (After blowing dust off the top. Apparently the existence of the notes was a surprise to both us.) A retired Baptist minister, these notes date to the early years of electric typewriters and I move to put the notes into the “toss” pile. For what purpose could my father have use of these yellowed papers? My parents are in the mid-80’s, they have lived in the same home for over 40 years. The family homestead sits on a Texas acre. It’s a sprawling 2400 square foot ranch. Their age and declining health reminds me that the process should have been started ten years ago. I am grateful they are still mentally alert and very engaged in this process of moving them to an 1100 SF apartment in a retirement village. I am the Realtor in the family so it is natural that I would fly in to hire the Texas agent and pitch in to help my parents get rid of ‘stuff’. A lot of stuff. 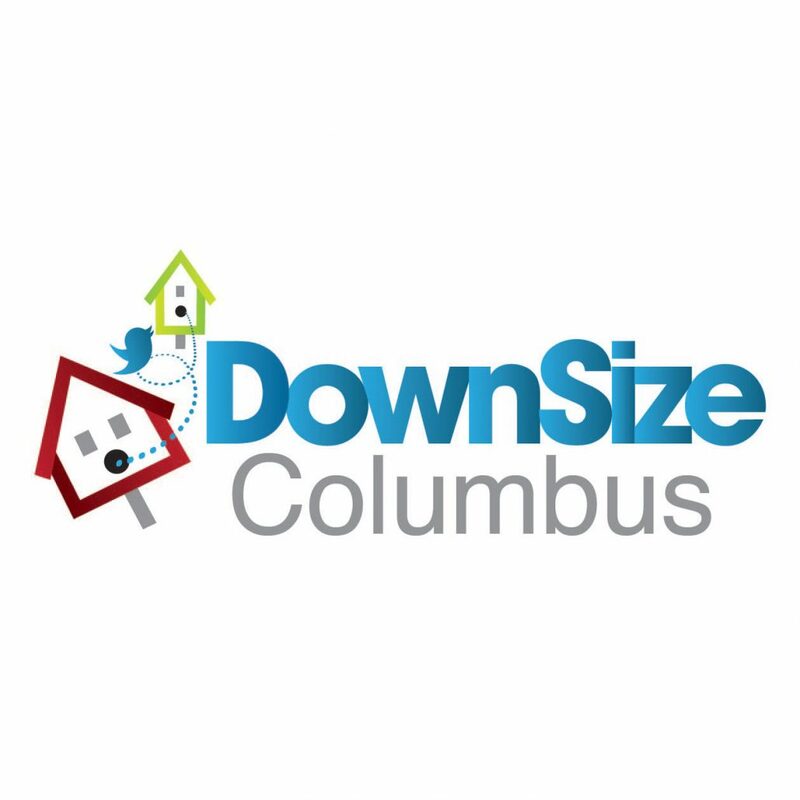 After five years of talking to thousands of Central Ohio homeowners who are downsizing, one would think that the process with my own parents would be down to a science. I failed Science. In 1973. And two weeks ago. We developed a plan: all the “keep” items go from the guest bedrooms/offices to the staging bedroom – the Owner’s Suite. It didn’t take long before I realized everything was a “keep” and the bedroom was filling up quick. I joined my father in his home office to try to help. Which brings me back to that old box of sermon notes. My father elected to keep the notes. He might use them in the future. At this moment I realize that no matter the age “old” is always next year. We never believe that tomorrow won’t come. The older we get, the harder it is to come to grips with the things we will never do again. This is where our “things” have more significant value than what we paid for them. The objects you struggle to get rid of are likely tied to your self-worth, according to a 2011 study published in the Journal of Consumer Psychology. Rather than viewing those objects as “mine,” you may think of them as “me.” The study found that people struggle the most to part with possessions that lack monetary or functional value but are directly related to purpose and self-worth. Throwing away sermon notes is not dispersing of paper – it is dispersing of an identity and grasping the reality that preaching will not be a defining part of years that are left. Whatever objects you cling to the most, are likely the ones that fuel your self-worth. One of the reasons this is hard for your kids to understand is that we DON’T see you as your things. We see you as Dad. Mom. We don’t care if you don’t preach, or sing, or quilt, or sell, or earn, or provide. We love you. We want the relationship. When the ‘stuff’ is gone – to us – you are still you. Healthier, happier, and hopefully safer and with less stress. So. Start early on that ‘stuff.’ Earlier than you think. Need some free resources for getting rid of stuff? Email me for tips on how to sort it, where to give it, and how to live without it.